Today, several of the issues raised in the debate between Ivy and Cannon echo on colleges across the country, including the University of Virginia. 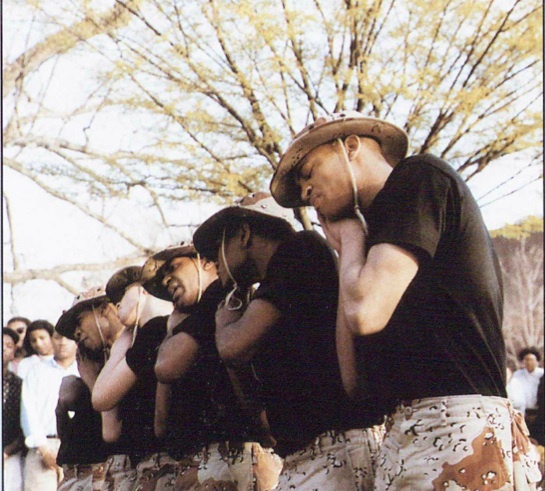 As many are well aware, Black Greek Letter organizations have been a permanent presence on UVA’s campus since 1973, when the Lamda Zeta Chapter of Omega Psi Phi arrived on grounds. Since then, black fraternities and sororities have made important contributions to student life. Moreover, many NBGOs have launched important service projects designed to assist the larger Charlottesville community. In fact, for several students, sororities and fraternities provide a direct link to black Charlottesville. This does not mean, however, that BGLOs have not been held up to critical scrutiny. 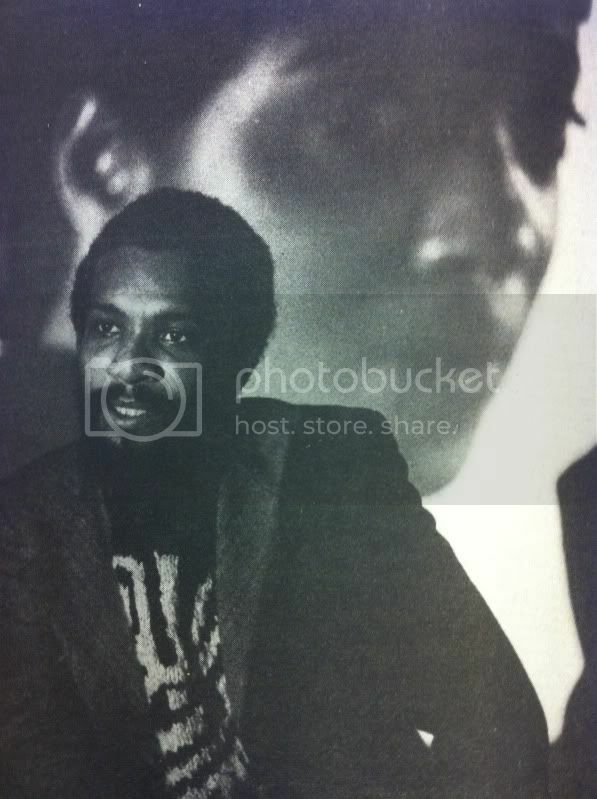 Criticisms of black Greeks have ranged from their alleged failure to adopt a more explicitly political character to their purported role in the segregated nature of student life on grounds. If nothing else, these criticisms have ignited vibrant conversations around the true meaning of integration, as well as the importance of maintaining certain cultural and family traditions. 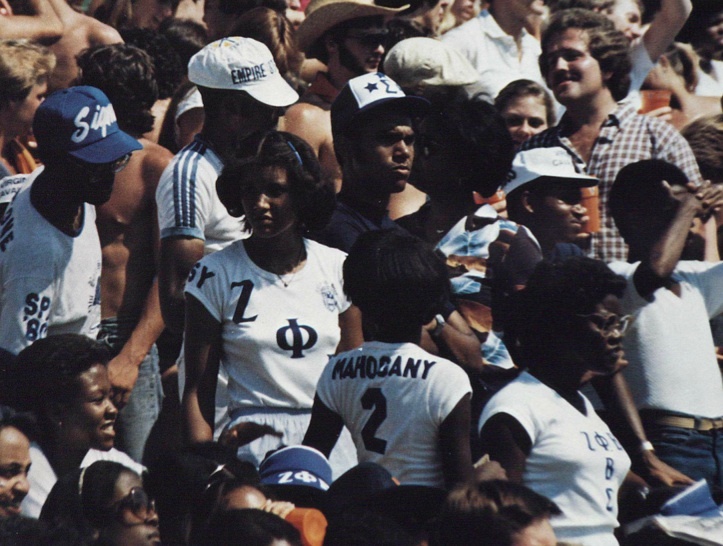 The definitive history of black Greek life at UVA has yet to be written, but hopefully as we enter another season of 40th anniversary celebrations, we can gain a deeper understanding of this important aspect of the University’s history. Here’s a video collage of interviews conducted by two of my former students, Shannon Davis and Roxanne Campbell (who did most of the cinematography). In 2012, Shannon and Roxy began interviewing alums and documenting the activities of Black Greeks at UVA.